When was the last time you heard pure Indian Classical Music in a Bollywood movie? 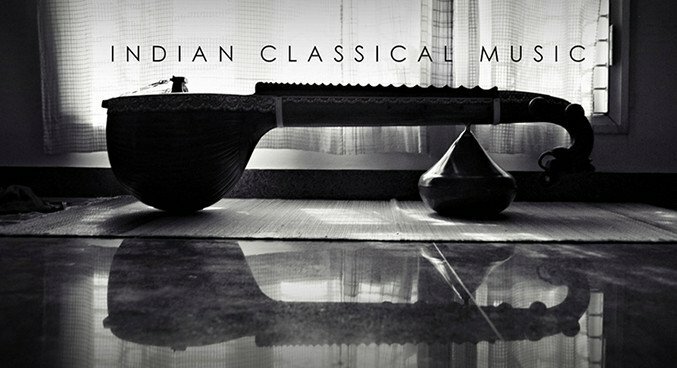 When did you last pay for an Indian Classical Concert? What about Sunburn?. Not just music, even the Indian traditional instruments are also going extinct. Coke Studio is one mainstream platform where we can hear a glimpse of classical music but even thats full of fusion, and we love it that way.